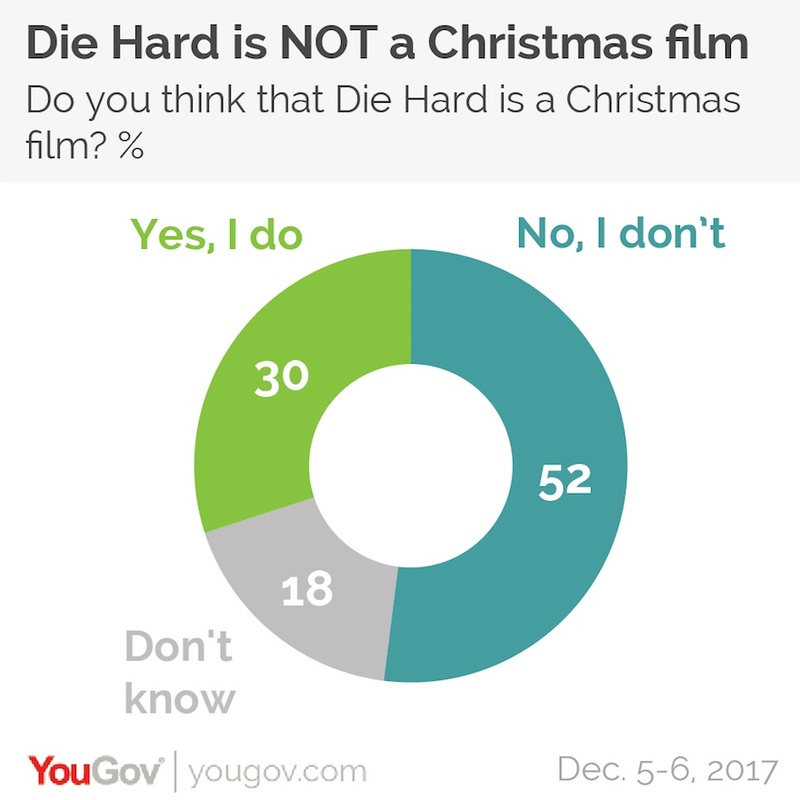 Home > Blog > Is Die Hard a Christmas Film? Clearly, the people polled were wrong! These are the reasons why! 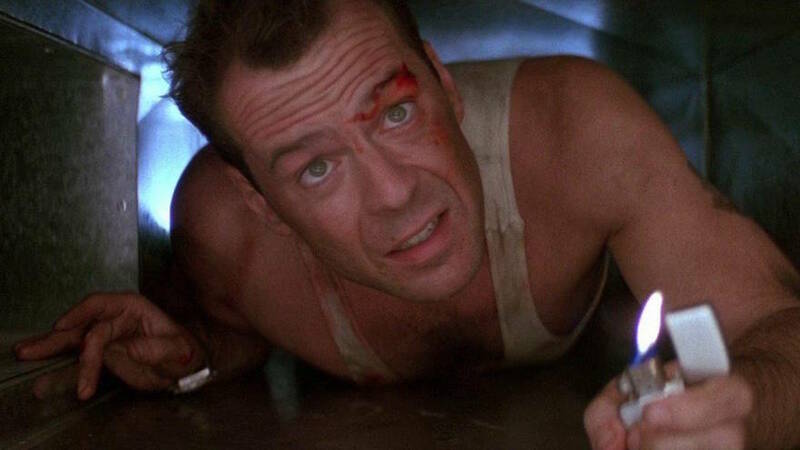 Firstly, John McClane would not be there if it were not for Christmas, he is there to be with his family and has gone to Nakatomi Plaza to meet his estranged wife, and hopefully, reunite his family, so very strong family based Christmas themes! Not only is the film set on Christmas Eve, the events take place during their Christmas Party, with a tree, booze, work colleagues behaving inappropriately, all the normal work Christmas Party behaviour! A Christmas Jumper is created during the movie too, both Christmassy and creative! If you want to look at deeper meanings within the film, it features a heavily pregnant woman looking for peace and calm in amongst the chaos around her, being supported by Johns wife, who of course is called Holly! And there are people still saying this isn’t a Christmas film? My last point, most of the music used in the film is Christmas music, including Winter Wonderland, so have I made myself clear, Die Hard IS a CHRISTMAS movie! I cannot imagine that you would disagree with this, but if you do, let me know!